Turn Key operation established for 21 years. 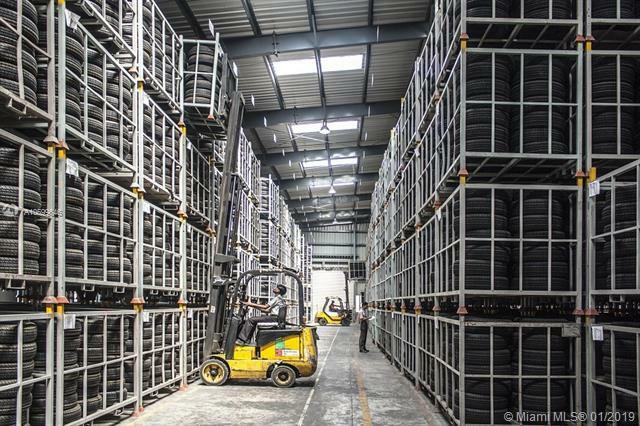 The company sells high quality new and used tires to the US and International markets. They have 5 Trucks, 7 Containers and over $1MM in inventory that is included in the price. Solid numbers and smooth operation. May qualify for an L1 and E-2 Visa.